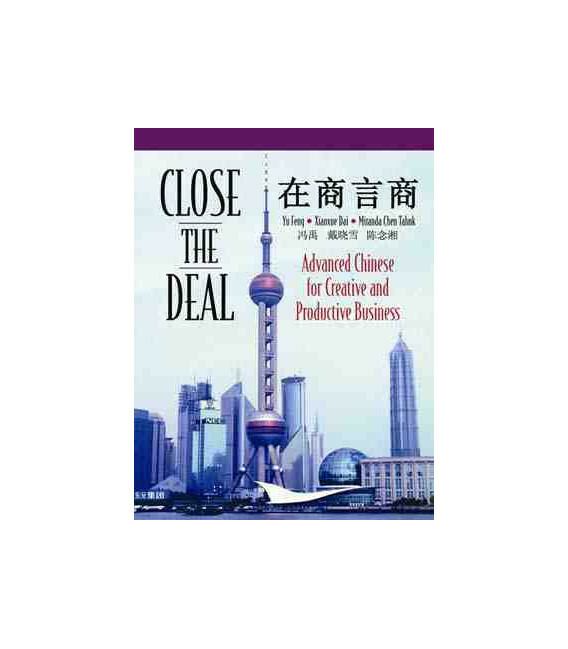 An advanced business Chinese series, Close the Deal provides specialized business content, task-oriented activities, and an energetic corporate feel that enables higher-level learners to expand their Chinese language skills to the business arena. 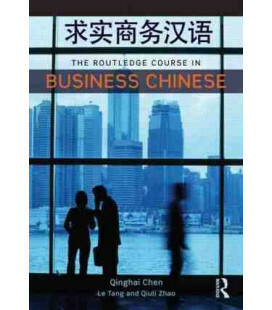 Written by a team of language instructors led by Harvard University's Dr. Yu Feng, Close the Deal offers a cutting-edge business Chinese language curriculum that closely approximates real-world commercial ventures. Students work through a series of hypothetical situations where they must create their own market surveys, business plans, résumés, proposals, contracts, and more. 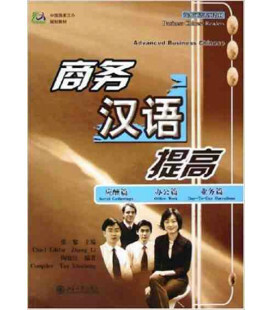 The 16 lesson topics in Close the Deal are varied, and represent diverse areas such as Human Resources, Mergers and Acquisitions, Intellectual Property Rights, Establishing a Restaurant Chain, and E-Commerce. To explore these subject areas, Close the Deal employs practical projects that require both conversational and written skills. 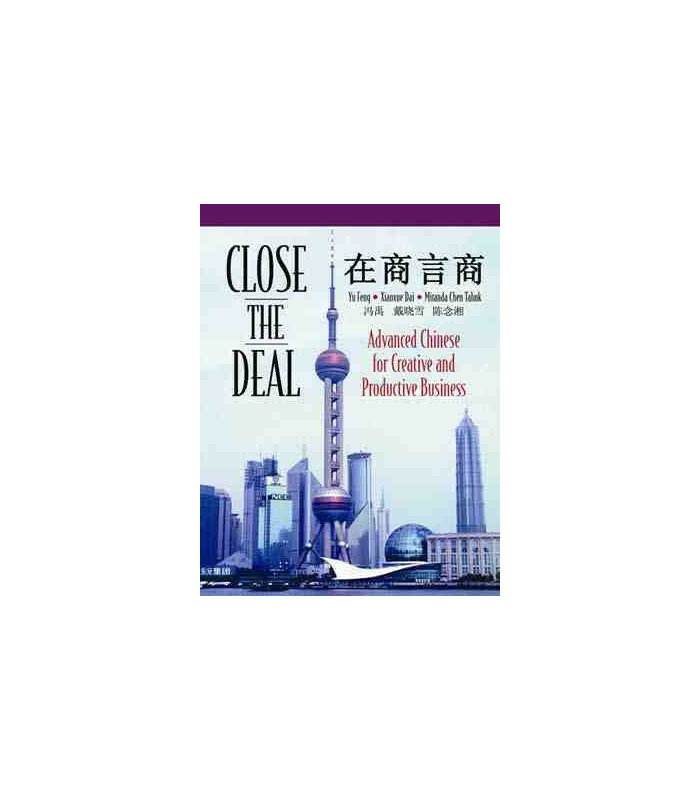 The audio CDs included with the book and periodically updated online supplementary resources on our companion website make Close the Deal a particularly dynamic learning experience in and beyond the classroom. 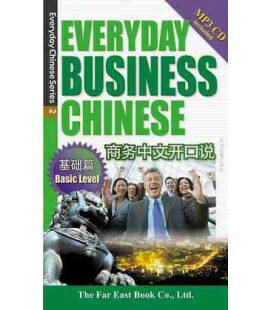 In simplified characters.